Hebei Tang Pin Electronic Commerce Co., Ltd.
Jinhua Dongsheng Outdoor Products Co., Ltd.
High quality multipurpose 3~4 man camping tent/beach tent Size outer 240L x 210W x 140H (cm) inner 210L x 180W x 120H (cm) Fabric outer 190T polyester PU3000 inner 190T polyester + B3 mesh Bottom 210D oxford PU3000 Frame glassfiber pole Accessory earth nail x 8, wind rope x 4, handbag x 1 Weight 3.5kg Location BBQ, park, beach & indoor Quality standard Q/CHLY4005C-2013 Color available lake blue / army green / light green / orange / rose Advantage of our tent 1) huge room 2) updated rope-drawing design 3) reinforcement 4) fashion handbag Product photos: Color available: Product details: More models available: Our factory: Welcome to inquiry and get more detailed information!!! Skype: fanniekefang Skype: jiashuliu51 Telephone: 0086-27-87673145 Mobile Phone: 18971343466 Fax: 0086-27-87673145 .
, LTD which specialized in outdoor furniture series with well service for 6 years. We have designers in the office to design furniture for OEM and ODM customers,and other Value-Services. Providing one-stop service is to save valuable time for our customers. Quzhou Joinway Trade Co., Ltd.
Our international business has been extended to Europe, America, Southeast Asia and other countries. Our experienced specialists make the best efforts to supply quality products at reasonable price and win customers' trust all the time. We welcome you to contact us for more information and look forward long term business. 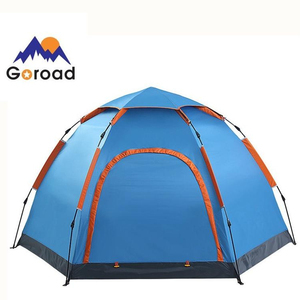 Xiamen Zanyu Industrial & Trading Co., Ltd.
Guangzhou Traveler Outdoor Equipment Co., Ltd.
Alibaba.com offers 1,334 fun camp tent products. About 54% of these are tents, 17% are advertising inflatables, and 9% are trade show tent. A wide variety of fun camp tent options are available to you, such as free samples, paid samples. 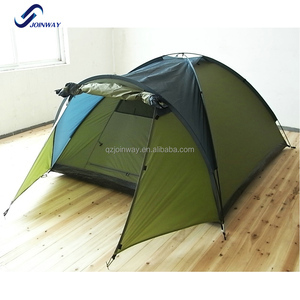 There are 1,340 fun camp tent suppliers, mainly located in Asia. The top supplying countries are China (Mainland), Portugal, and Pakistan, which supply 99%, 1%, and 1% of fun camp tent respectively. 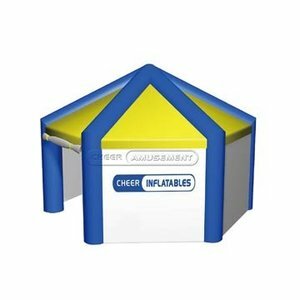 Fun camp tent products are most popular in North America, Western Europe, and South America. You can ensure product safety by selecting from certified suppliers, including 152 with Other, 130 with ISO9001, and 55 with BSCI certification.